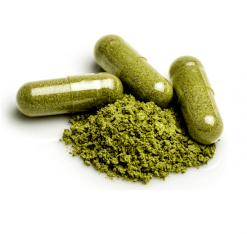 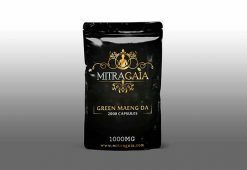 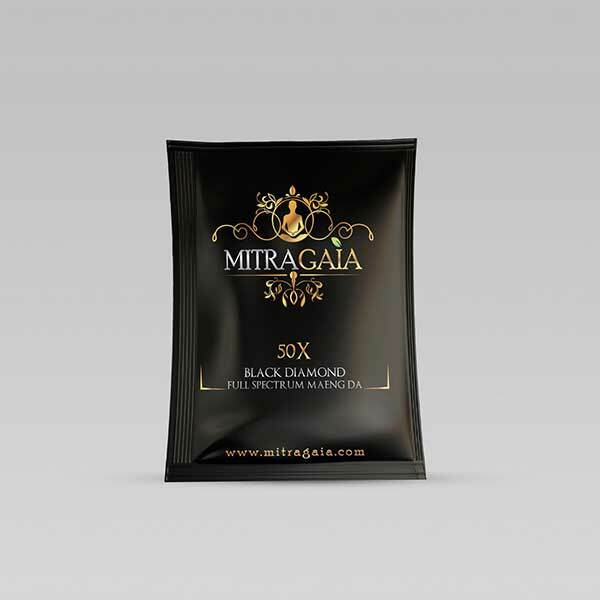 Our Premium 50x Black Diamond Extract is the most powerful powder extract to hit the Kratom market. Quality and Pure 7 hydroxy isolate make this the cleanest full spectrum lab extract money can buy! !